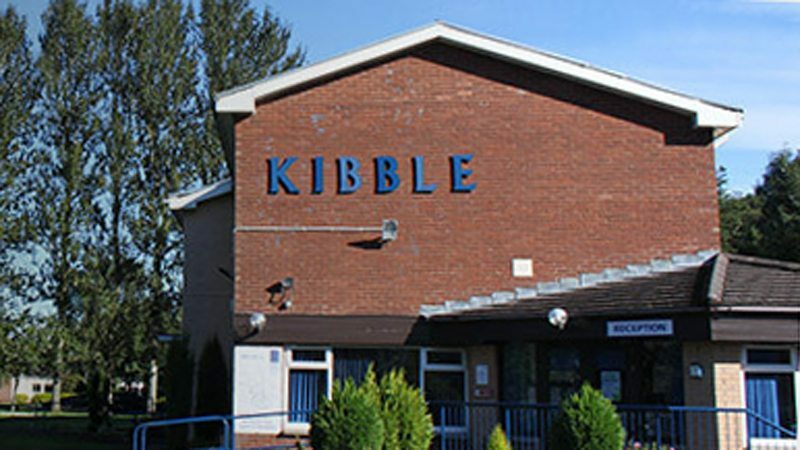 Paisley’s Kibble Education and Care Centre has been shortlisted for a top national award. As one of the country’s leading social enterprises, the organisation provides a wide variety of services to educate and look after young people at risk and also delivers vital youth employment training and job opportunities. Now Kibble is one of the finalists in the Government Opportunities (GO) Excellence in Public Procurement Awards Scotland. The awards aim to recognise excellence within procurement and the benefits to the wider business and social community that effective and sustainable purchasing can deliver. The GO Awards Scotland ceremony is being held on Tuesday, October 6 and that is when Kibble will find out if they have won the category of Best Service Award for UK suppliers working with the Scottish public sector. Public sector spending on goods and services across Scotland is estimated to be over £10 billion per annum.